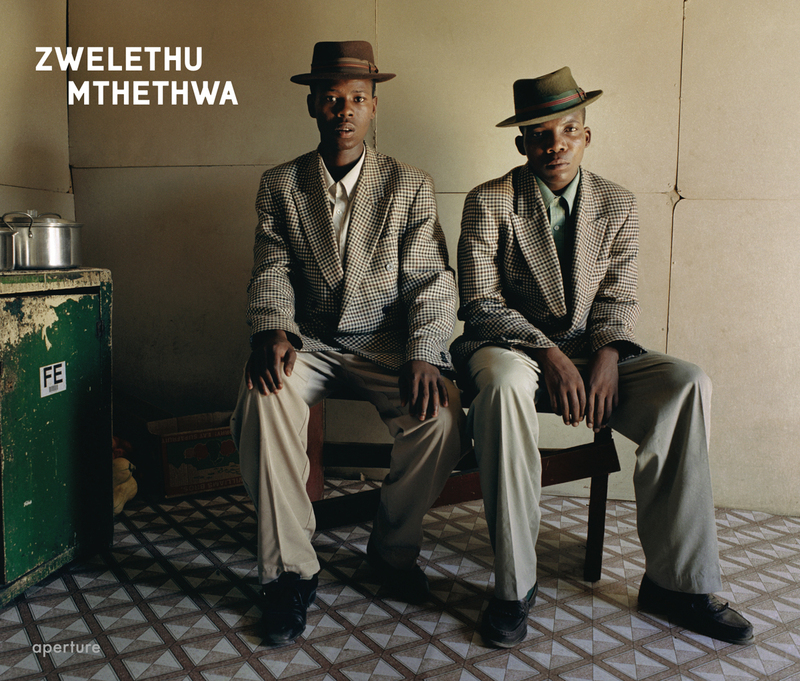 Zwelethu Mthethwa, (Aperture, March 2010) is the artist’s long-awaited first comprehensive monograph, providing an overview of his work to-date and featuring the stunning portraits that have brought him international acclaim. 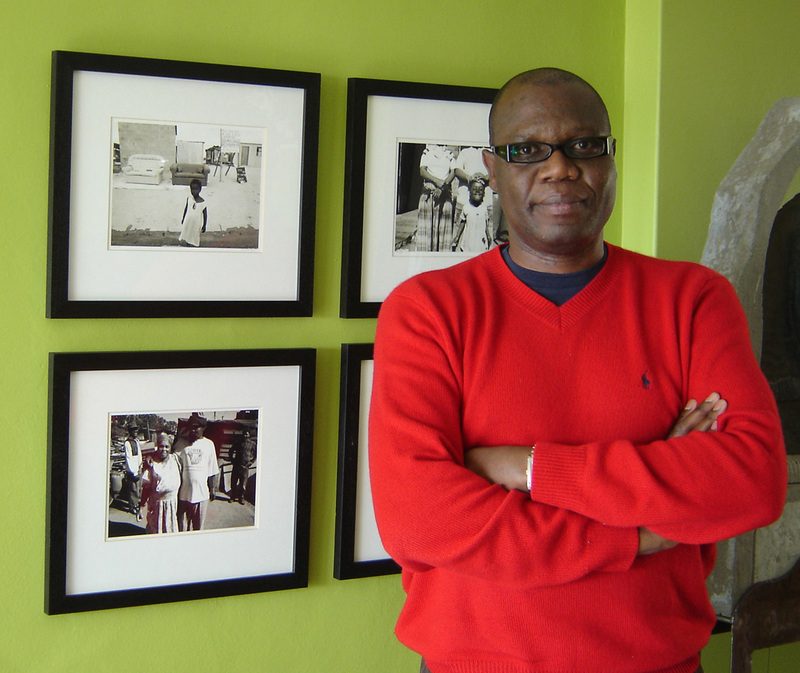 Mthethwa’s work has been featured in over thirty-five international solo exhibitions and numerous group shows, including the 2005 Venice Biennial and Snap Judgments at the International Center of Photography, New York. 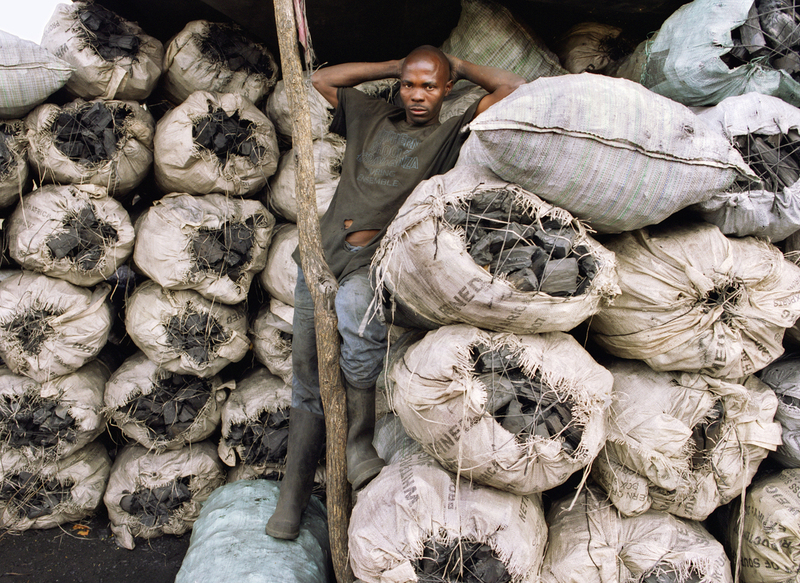 Born in Durban, South Africa, he now resides in Cape Town.